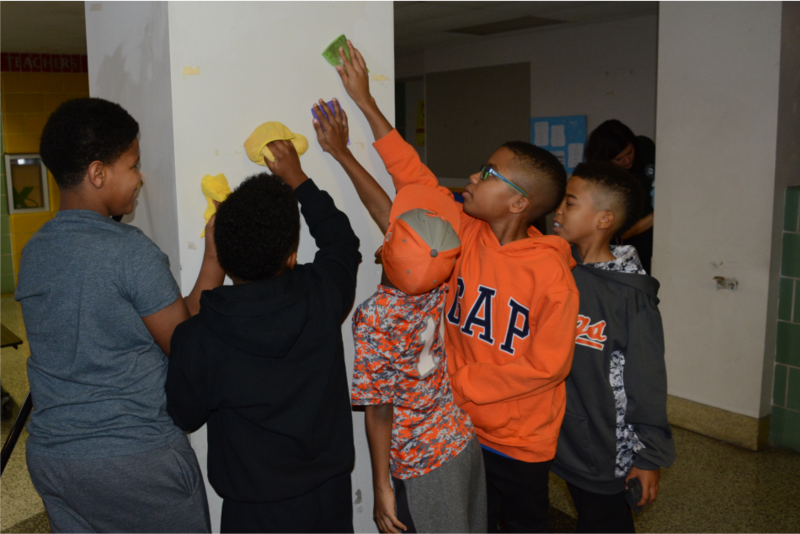 Community service is a critical component of developing our Kings into community leaders. 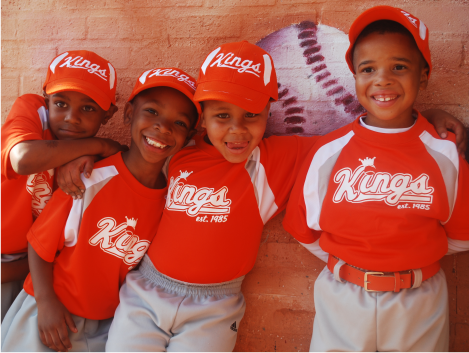 Several times of year, our Kings will spend their time and energy improving their community. 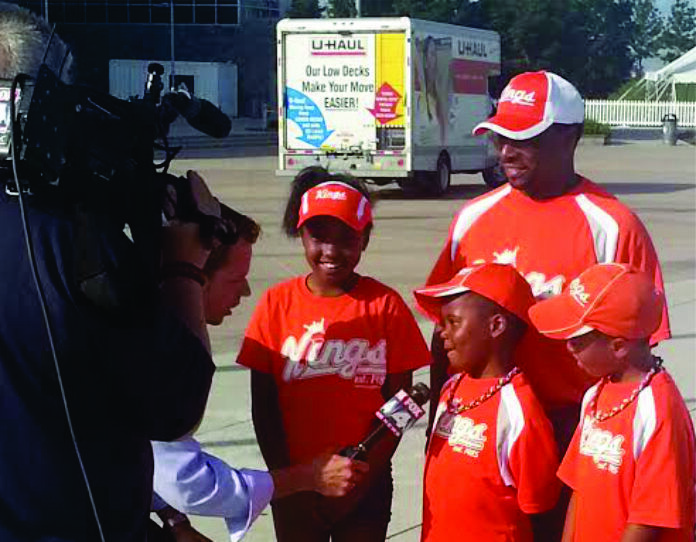 Badges & Baseball is a sports camp and an opportunity for our Kings to have a positive interaction with law enforcement. 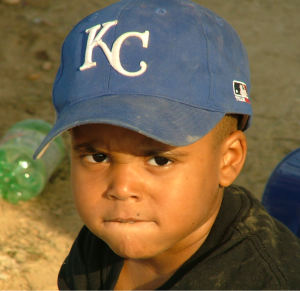 During the camp, Officers from the Kansas City Police Department offer baseball instruction and more importantly there is small group dialogue about real-life situations. The Celebration of Kings award presentation recognizes our Kings for a season of hard work and dedication. 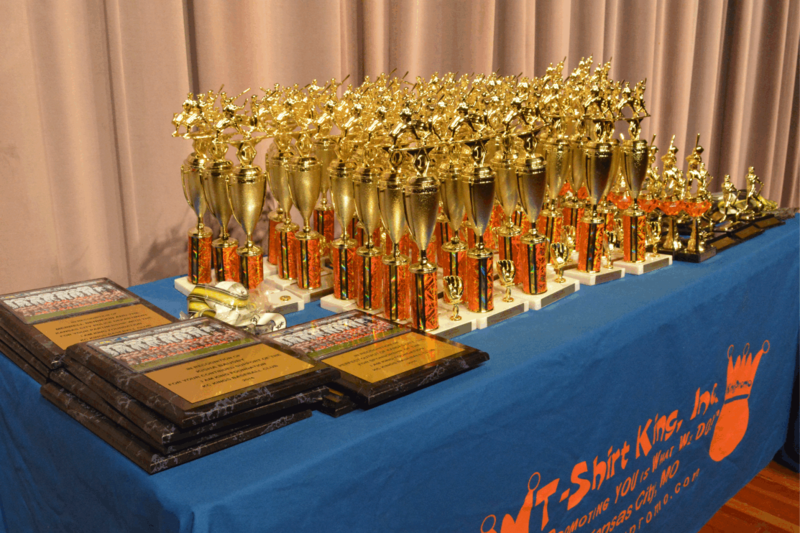 In addition to the trophy presentation, our guest speaker provides our Kings with tools and motivation for a successful school year. We want our Kings to get used to walking across the stage and being recognized for their accomplishments. 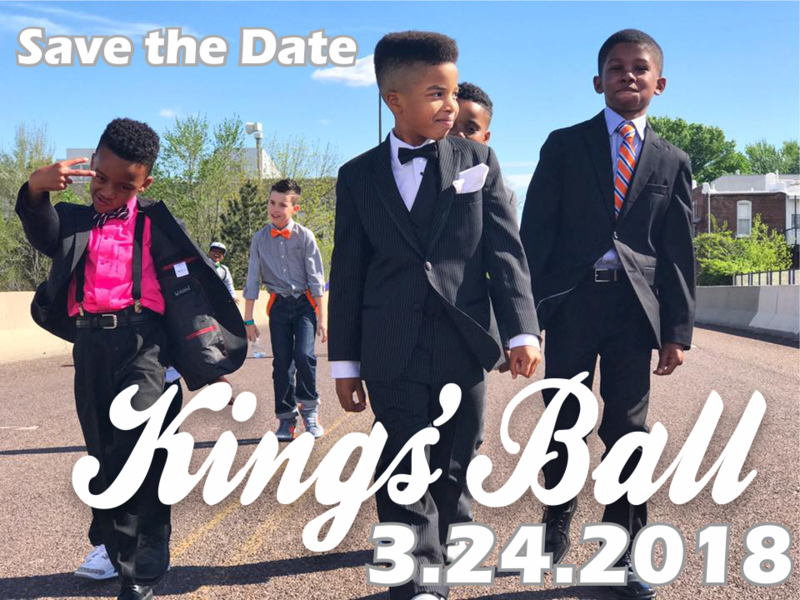 The Kings' Ball is a community-wide event and is an opportunity to teach our Kings chivalry and serves as our platform to discuss domestic violence. The Kings' Ball has grown into a highly anticipated evening of love, tuxedos, evening gowns and casually formal high fashion. Both the mothers and the sons dance the night away and make lasting memories.